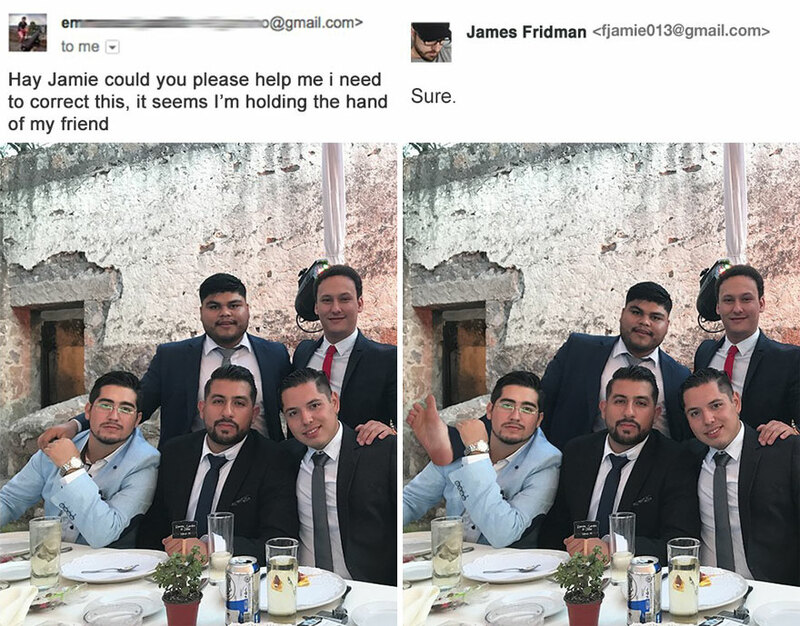 James Fridman is a graphics designer who ‘fixes’ folks photos on request – but the results are not always what was expected . . .
How do you make a Photoshop troll a hero? Make dumb requests. 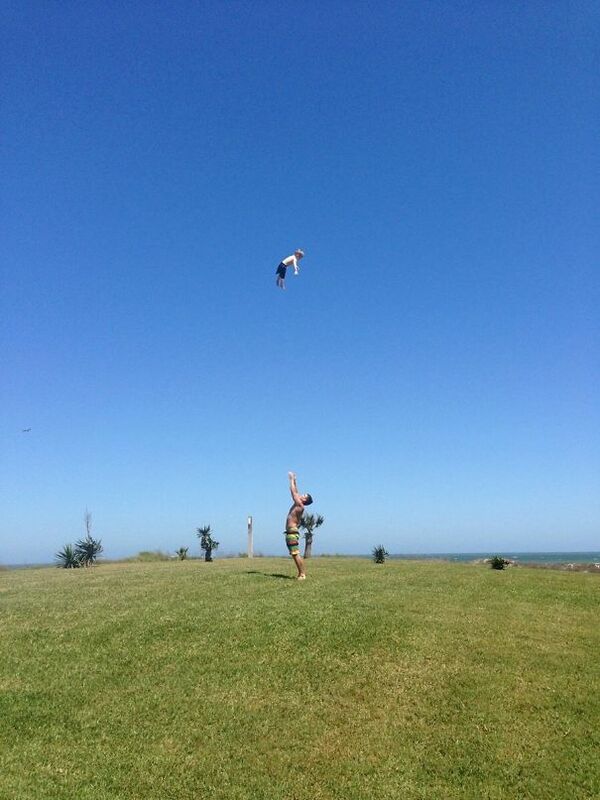 sadly, a photo capturing the moment was marred by a semi-naked man in the background . . .
folk were only too glad to help . . .
one slight problem, though . . . I mean, how else to explain a photo of Patriarch Kirill I on the website of the Russian Orthodox Church sporting a $30,000 watch on his wrist that vanished to be replaced by an almost identical pic sans watch ?